Woolley & Co has teamed up with Naomi Richards, The Kids Coach, to provide free places at specialist coaching workshops for client’s children this summer. When parents separate their children experience lots of change. For some this can result in lost confidence, for others it can be the onset of behavioural difficulties. Naomi works with children on a daily basis and has developed a Living with Separated Parents Workshop designed for children who are, or have, experienced their parents splitting up. The Workshops provide an opportunity for children to discuss the implications of mum and dad living apart. It addresses the change in lifestyle that it brings and how children can adjust to the change. 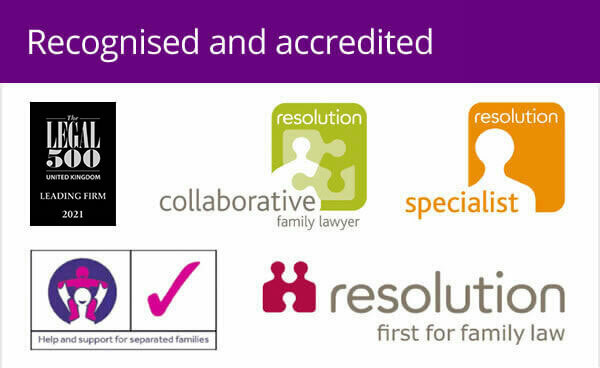 There’s also an opportunity to talk about new partners, step-parents and extended families. Using role play, games and discussion the workshop looks at finding ways of resolving the issues each child faces. 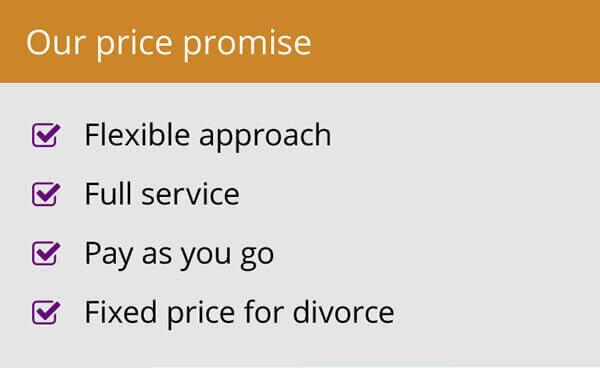 Woolley & Co are making five FREE places available for clients as part of an ongoing commitment to offer a service way beyond the legal side of divorce and separation. There will be a maximum of 6 children in each workshop. The workshops are held in Barnet, in Hertfordshire, EN4 and lunch is provided. The workshops normally cost £75 (or £60 if booked before 30th June 2010) but Woolley & Co are making a five places available FREE to Woolley & Co clients. Naomi Richards is an experienced Life Coach who’s been working with children since 2004. She is believed to be the only Life Coach in the UK currently working with children as young as 6 years old. Naomi works in primary schools and also through a number of charities that help children from all walks of life. More recently she has been involved in helping give children a voice in divorce through the ‘Kids in the Middle’ Government Scheme. For more details about the workshops or to discuss whether they are suitable for your child you can call Naomi on 07961 312749 or email Naomi@thekidscoach.org.uk. 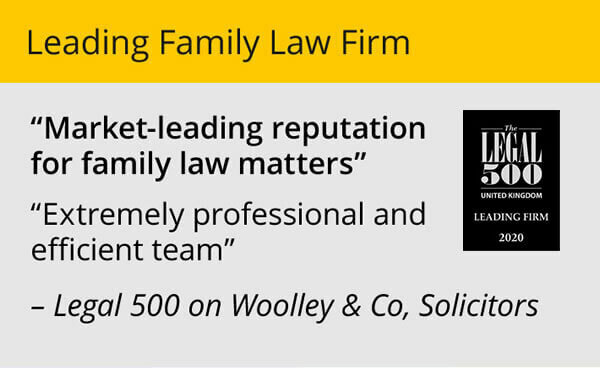 Woolley & Co clients wanting to claim a free place please call 0800 3213832 or speak to your Woolley & Co lawyer.